A vendor agnostic, independent, IT Security & Cloud consultancy, but with the collective experience of over 60 years in the global Enterprise Corporate IT world. You just want IT ‘to work’. CloudCIO can help you get the best out of out of your IT investment and ongoing costs. We analyse your existing security, systems and service needs carefully and recommend how you can evolve in a secure, robust and sustainable manner. CloudCIO are familiar with the issues being faced by IT departments all over the world. But what we are really passionate about is steering companies for whom IT is an overhead, towards safe, scalable Cloud solutions that give your business a competitive edge. CloudCIO are not driven by selling you products so we can give you the best independent advice. We can help you through the implementation, should you choose to listen to our recommendations. Our capabilities are identified here. We have big ambitions, but some things we will not compromise. We always want to provide a personalised and intimate relationship with our clients as we value your business. Your success is our success! We hope we always provide a quality engagement experience so please feedback to us if you think improvements can be made. CloudCIO is a B2B business and does not process Personal Identifiable Information (PII). CloudCIO maintains a small list of customers, all businesses represented by agents, typically identified by their email addresses and telephone numbers. CloudCIO may retain these identifiers in emails and other computer records for further communications, but will only treat this information as representative of the business the individual represents. In the course of our vulnerability assessments and penetration testing activities, CloudCIO LLP may uncover and exfiltrate (as proof of process) Client PII. These data will only be held by CloudCIO for a maximum of 90 days as specified in our proceedures unless otherwise instructed by the Client. 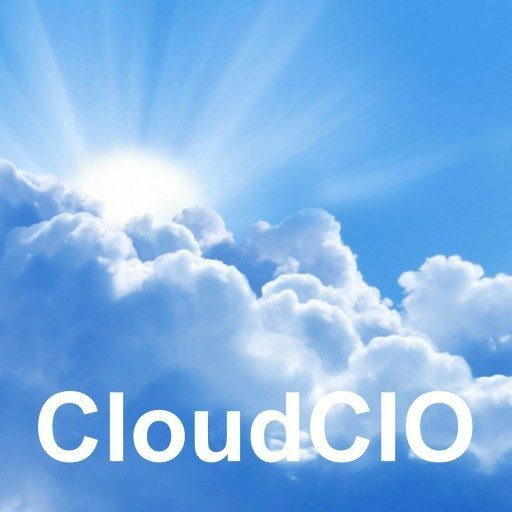 If you are unhappy with the manner in which CloudCIO hold or process your data please, contact the CloudCIO Data Security Manager (Mark Fincham using the Contact form or Telephone number provided), and CloudCIO will be happy to address your concerns, including the removal of data, if required. 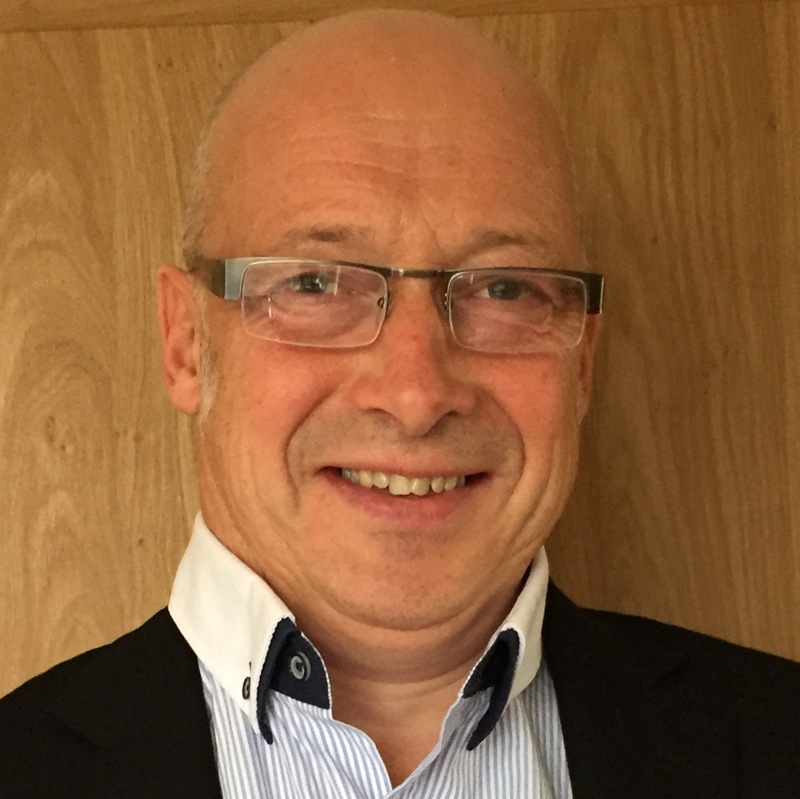 Chief Technology Partner, Mark is a qualified Certified Ethical Hacker (CEH) and has successfully lead ICT Architecture teams and technical projects for the past 15 years, delivering secure, robust and resilient solutions to complex enterprise challenges. From Access and Identity Management to portals and Intranets, HR and Document Management to Cloud Services. Mark comes from a software development background and a scientific upbringing. Managing Partner, Nils is a Certified Information Systems Security Professional (CISSP) and successfully led the IT Division at Inmarsat in London for seven years. During this time the business was going through major changes in business model and company structure. Nils set the IT strategy and oversaw the development, operation and security of the Inmarsat Group’s entire IT infrastructure and its gradual integration with Cloud services. 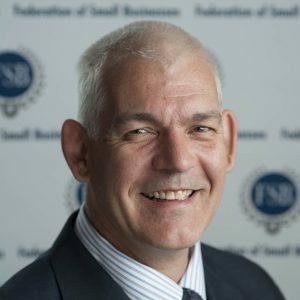 Prior to his CIO role Nils came from a software and network development background.